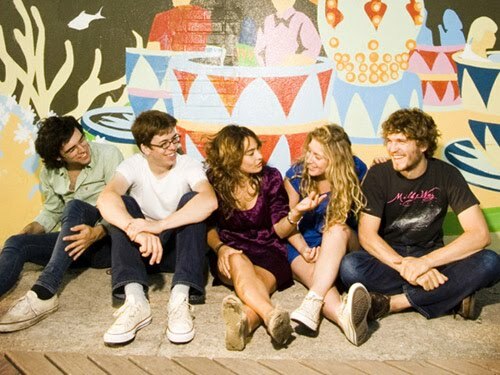 Though Ra Ra Riot announcing tour dates is a good piece of news, the east coast will have to sit this one out. The band's latest batch of shows have them playing up and down the west coast--even into Canada and Mexico. For most of the shows, they'll be bringing Givers along with them as an opening act. Check out the scheduled list of performances after the jump.